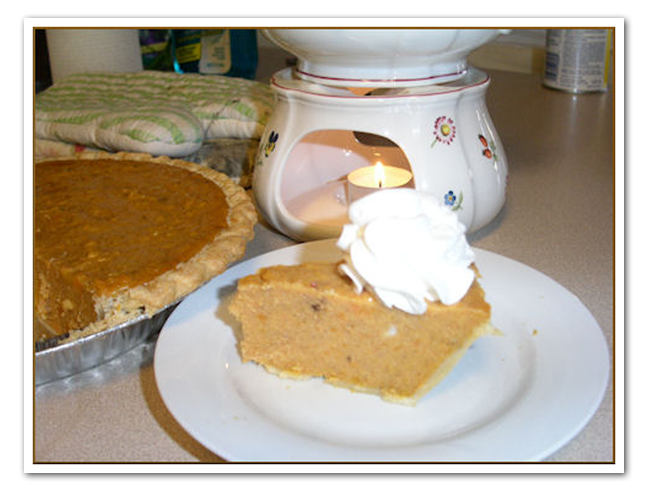 During the sixteenth century, Brits from Europe brought the tradition of making pumpkin pies for dessert to West Africa. The tradition was soon brought to America during slavery, where the African slaves transformed the dessert into something sweeter using yams, then sweet potatoes. Coincidentally, yams and black-eyed peas was a common food slaves were fed during the Middle Passage. The name of the food was inconsistent at first, because the yam and sweet potato come from two different types of plants. The word yam in African dialects was either “Oyame or Yam Yam” or a few other terms with a few other meanings. Yams are monocots from the Dioscorea family. Sweet potatoes are from the Morning Glory plant family. 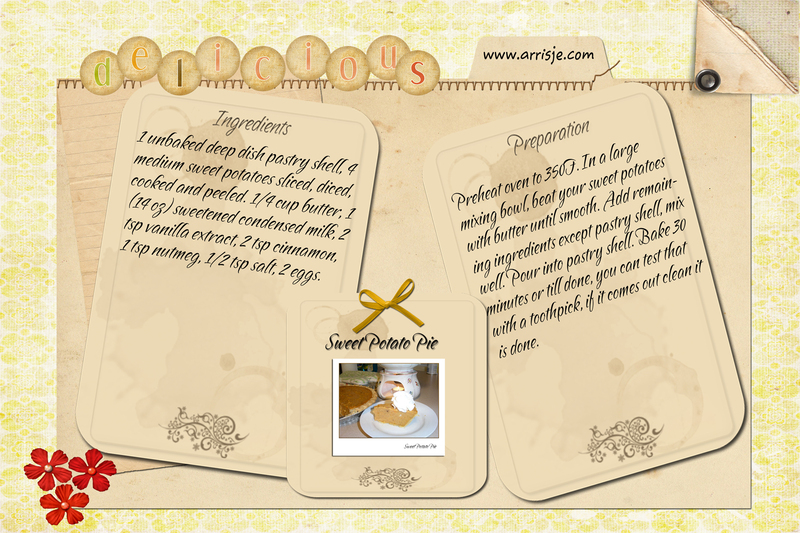 Sweet potato pie recipes made a cookbook debut in the 18th century. In the late part of the 19th century, Fannie Famer featured a recipe for glazed sweet potatoes in the Boston Cooking School Cookbook. Soon after, inventor George Washington Carver began to find various uses for the sweet potato, including in a candied version. He released over 100 uses for the vegetable. As the slaves made the pie for large gatherings in celebration and as a part of family meals, the tradition has continued for family gatherings and black family reunions today.